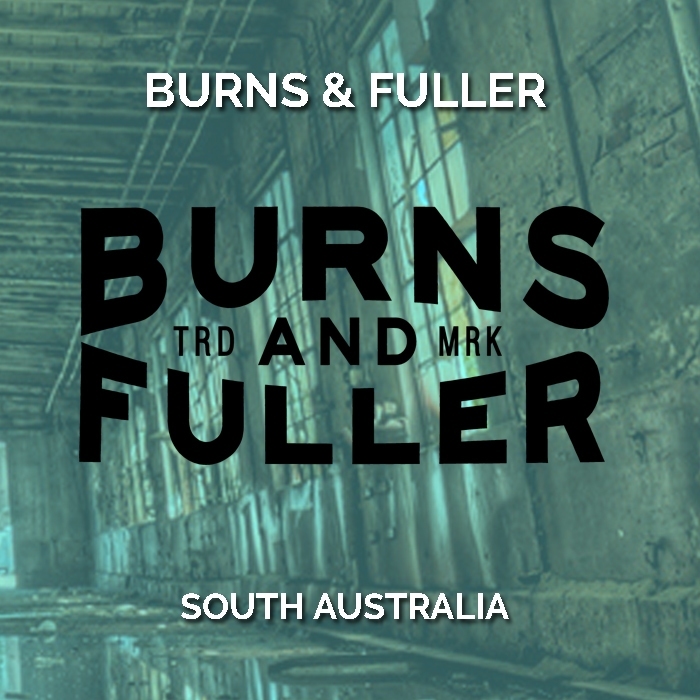 Burns and Fuller is a partnership with Adelaide Hills and Langhorne Creek wine growers. 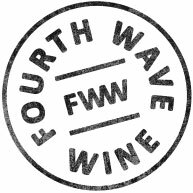 The aim was to create wines outside of considerations of fashion or style. Simply high quality and authentically flavoured wines with serious cellaring potential. Real wines at an affordable price. The Burns and Fuller Adelaide Hills Chardonnay is a fresh and fruit-driven example of the refined Adelaide Hills style. Stone-fruit and citrus flavours build to a pleasingly round mouth-feel before being carried to a dry finish by fresh mineral acidity. The Burns and Fuller Langhorne Creek Shiraz is generous and expansive, displaying the rich dark berry and chocolate flavours that make Langhorne Creek such outstanding value. Rewarding and approachable now, serve this classically rich and mouth-filling wine with grilled red meats.